Sounds like a good book to read for anyone but especially those who are dealing with a dying loved one. 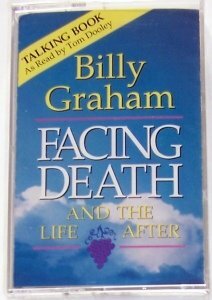 My aunt is dying right now so I think I will try to find this book about facing death for my cousin. Timely review, thank you. I wish I'd read this several years ago and given it to my friend -- a friend who later commit suicide. 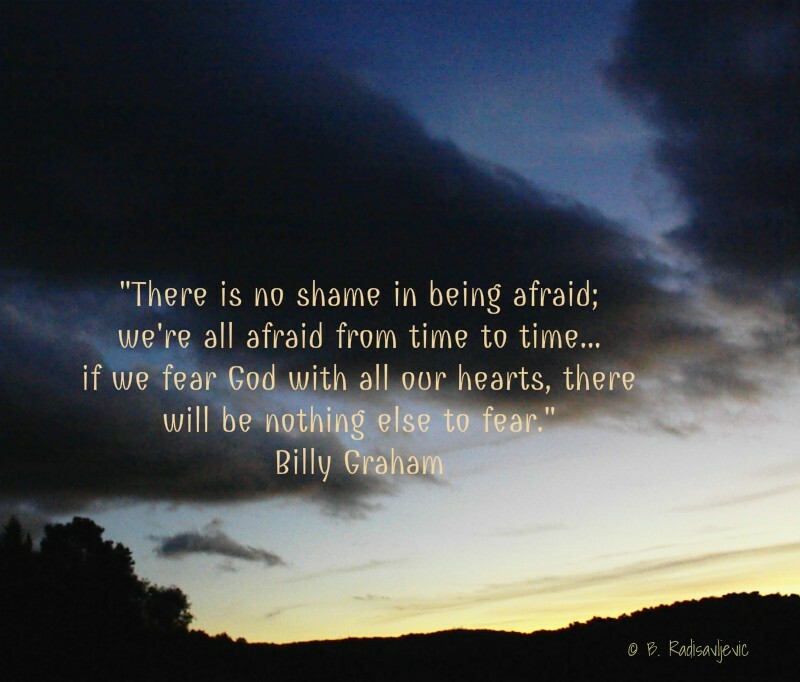 Barbara, many years ago my dad faced the possibility of death and he told me after surviving that time that the biggest thing he learned was to no longer 'fear' death. After our talk, I found I felt the same way. My parents made advance plans so that when the time DID come, the arrangements were very easy for the family to follow. This book sounds like a very practical plan for everyone as although we hope to stay around for awhile, it's helpful to know how to face the time we --- or someone we love -- dies. Thank you for this review. My parents did their estate planning in a very fair way with their trust. They wanted to make sure my brother and I would both be happy with it and not find anything to be bitter about. The death arrangements were also in place for my mom. I don't know about Dad, but I was with Mom when she dealt with the mortuary. We have our own trust written now and wills updated, but we have not yet made death arrangements. We need to do it. 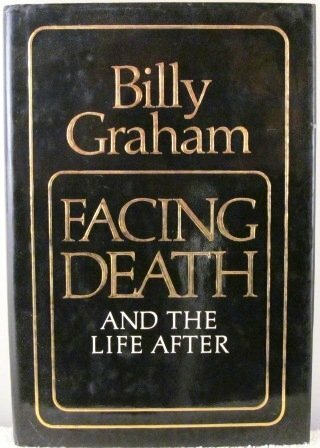 I always admired Billy Graham and have read several of his books in the past. As you correctly assessed, thinking about death is not something I want to do. Therefore, planning for death and all of the legal documents is something I would rather avoid. However, I do have a will, etc. Still, I am certain I would cull a great deal of practical advice from the book based on what you have shared. I'll make sure to add it to my reading list. I'll simply be selective about "when" I want to delve into its depths. I can understand that. 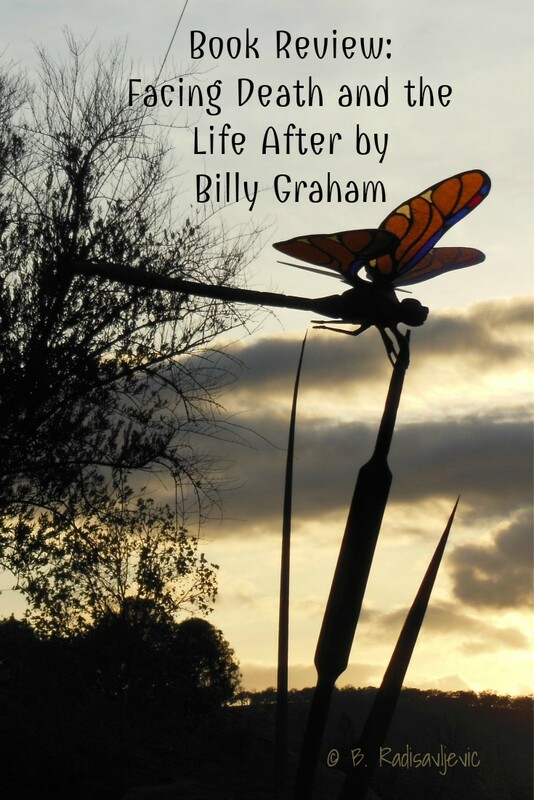 I just ordered another book by Graham as he got nearer to his own death. I hope to get it today. It's probably sitting in my mailbox now. I miss the days when all mail was delivered to my door. Now I have to walk a block to pick it up. Oh my dear Barbara, I know how painful it is to lose someone far too young and these books are sure to help many people. All I can say is that a good prayer life helps through some of these dark days and nights. 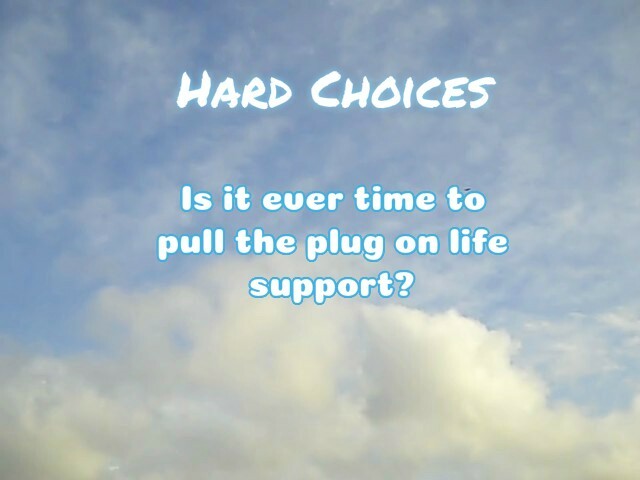 When my brother passed away, I prayed that I would not have to make the decision to pull his plug and in His mercy, my brother's heart just slowly stopped beating. I was so thankful. These are hard decisions but you are so right, these dialogues should be had with our families. Thank you for such a touching and heart felt review. I'm so glad you were spared from having to make that decision. I hope I never have to make it for my husband or he for me. It was a mercy that my son's death was instant and not lingering, though I wish I'd been there for him. We so did not want him to go that day, but we could not justify not giving him a day off when he'd been working so hard to help my husband every day. He really wanted to go. He deserved a day of fun. But we had a really horrible feeling when he left that morning. The heaviness lasted all day until we got the bad news. As you say, prayer helps us get through the tough times. Excellent review of a wonderful book on a difficult topic. 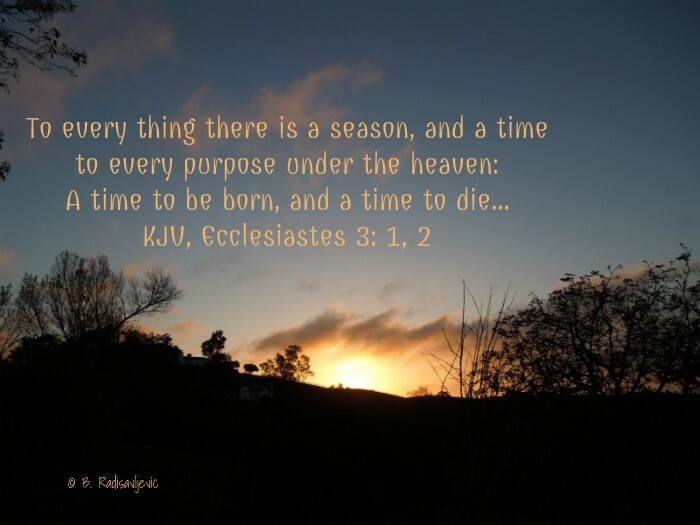 We've had so many deaths in our family in the last several years, most from disease so with some time given to prepare. This book sounds perfect to help answer the difficult questions that often linger, as well as those of us whose time is shorter every day.